Bringing together the charm, glamour and elegance of Jazz music’s greatest era and the romance of Hindi Cinema, The Bollywood Bratpack will take you on a smooth nostalgic journey and bring touch of class to any event. The Bollywood Bratpack is UK’s first Bollywood Swing Band. From the effortless crooning of Frank Sinatra, to the beautiful velvet tone of Mohamed Rafi. 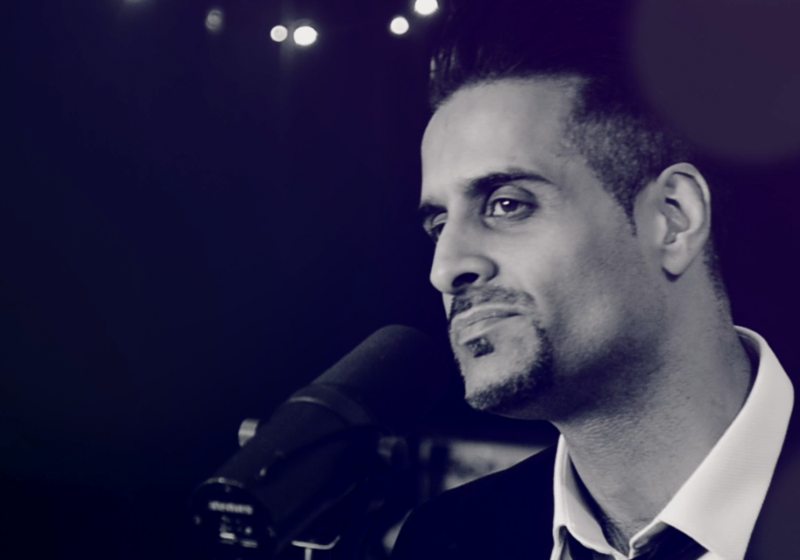 Lead singer Chirag Rao has been a lifelong fan of the likes of Nat King Cole, Frank Sinatra, and Dean Martin as well as Hindi Cinema Icons Mohamed Rafi, Kishore Kumar and many more contemporary singers such as Michael Bublé and Sonu Nigam. Bringing the best of both worlds together is nothing short of a dream project for the Band.